JR Lighting is a family run lighting company in Newry in N.Ireland. 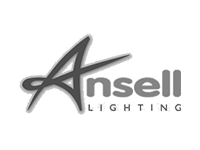 Established in 1975, we have extensive experience in the lighting market providing unique decorative lights as well as a wide range of electrical fittings and electrical fixtures. 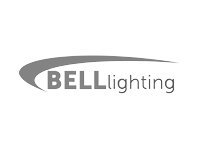 We have been providing lighting in Northern Ireland and lighting in Ireland for over 40 years and pride ourselves on our expertise and customer service. JR Lighting offers a huge selection of indoor lights and outdoor lights. 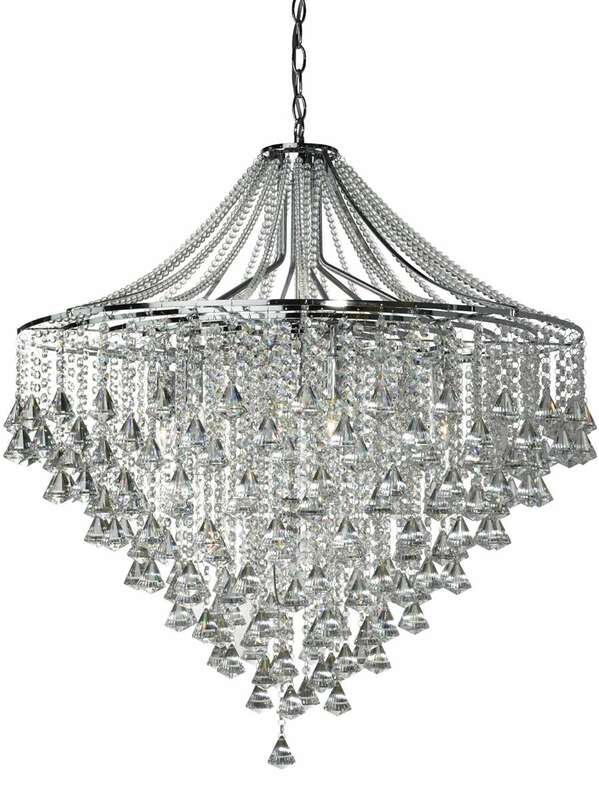 These range from traditional lights to modern lights including ceiling lights, crystal chandeliers, brass fittings, floor lamps, table lamps, desk lamps, modern spotlights, wall-lights and outdoor lighting. As a result of our key location in Newry, which is positioned between Ireland's the two main cities Belfast and Dublin, we have been providing both home lighting and commercial lighting frequently throughout Northern Ireland and the Republic of Ireland. Our store is sure to meet your needs whether you are looking for living room lights, bathroom lights, kitchen lights or bedroom lights. JR Lighting has one of Irelands largest lighting showrooms, with thousands of lighting fixtures in stock in Newry Co.Down. We cater for all your electrical needs, whether its electrical switchgear, LED lamps, wiring or our expert advice. Our electrical department is also open to the public as well as local electricians. Throughout the years JR Lighting have provided lighting for homes across Ireland, the UK and across Europe! 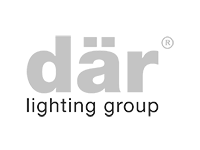 Over the years as our reputation has grown as lighting experts, we have developed great rapports with some of the biggest suppliers across Europe. We have an extensive range of lighting available stocking a variety of fittings from luxurious chandeliers to simple yet elegant lamps. JR Lighting have many exclusive designer lighting ranges that are renowned among lighting companies and designers. We won "Best Small Business in Newry & Moure" and "Best Lighting Company 2016 in Northern Ireland". The staff at JR Lighting are knowledgeable and helpful and will provide free lighting and electrical consultancy and advice to the consumer. Why not take some time to get down and see the selection of lights on offer in our Newry Showroom. We have been operating successfully throughout the whole of Ireland for over 35 years and have built up a reputation that is unparalleled in the country. 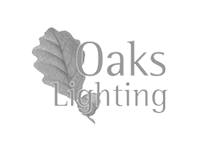 With extensive experience in the lighting market, we meet our customers’ needs every time!